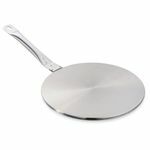 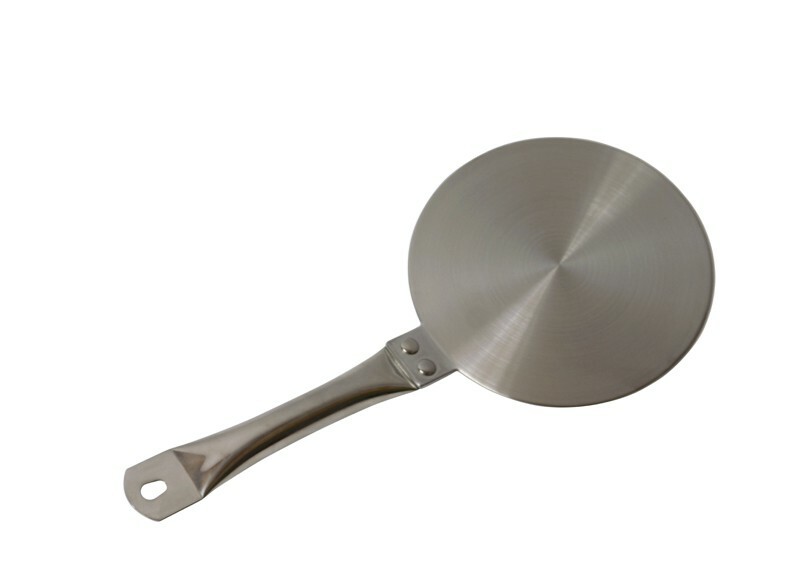 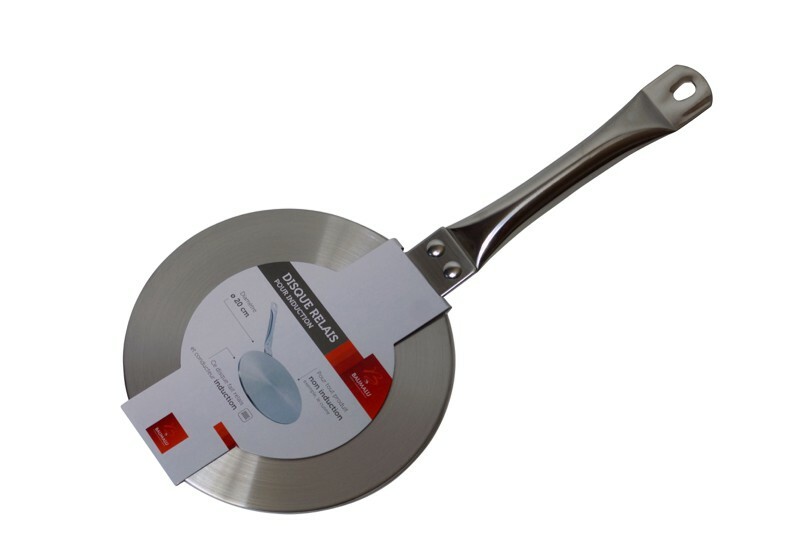 With this stainless steel disc you can use your favourite copper cookware on your induction hob. 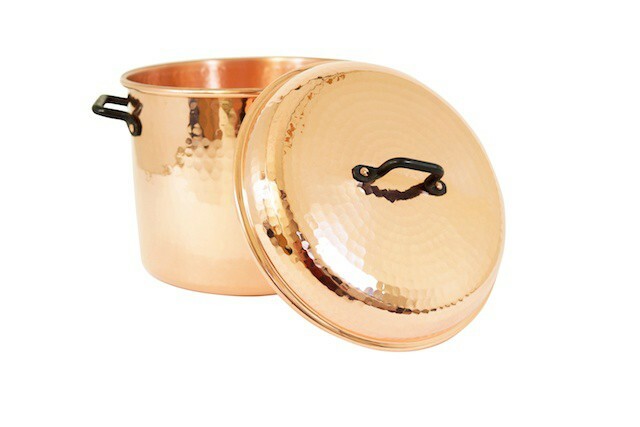 Simply place the plate between your hob and your copper pot - it's so easy! 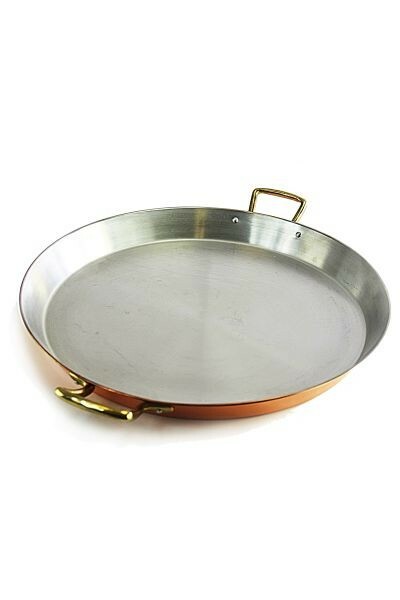 If you would like to use your favourite copper cookware with induction hobs, this adapter plate is perfect for you! 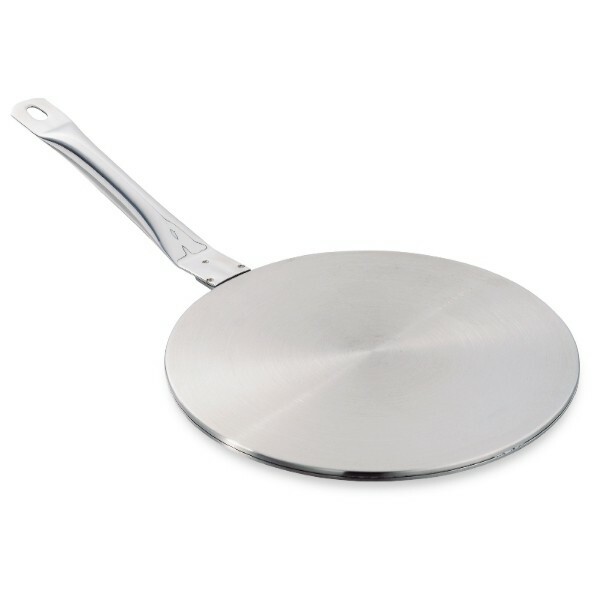 Simply place the plate on the hob and the pot on top. 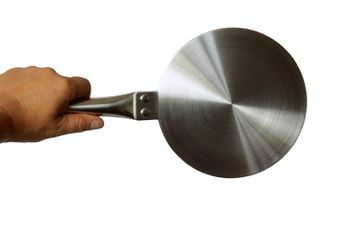 Sounds too easy? Well, try it for yourself and enjoy cooking! 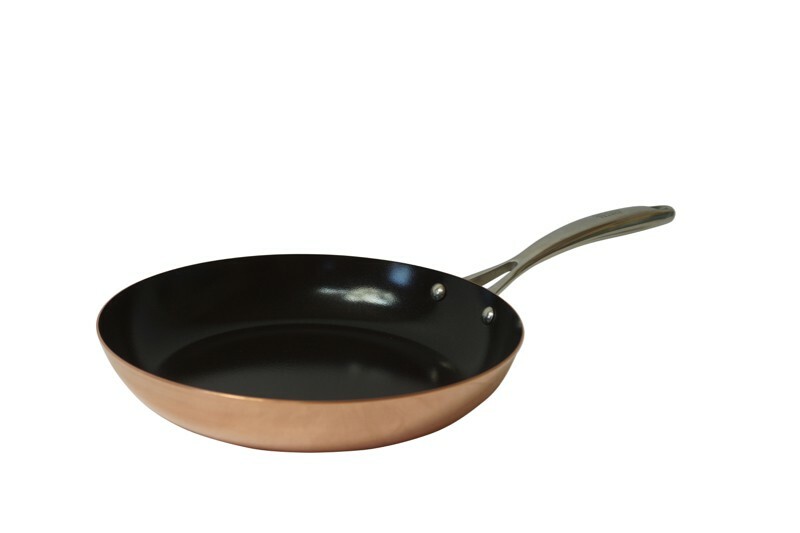 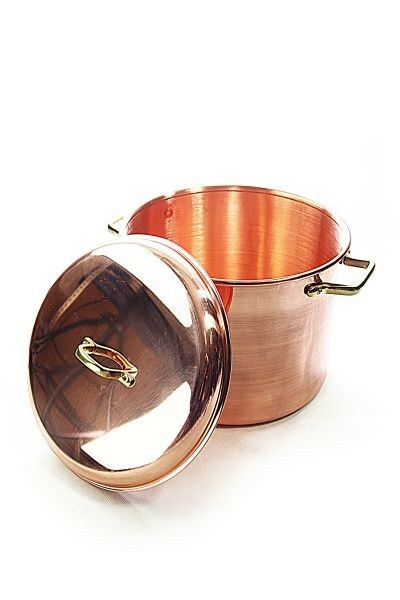 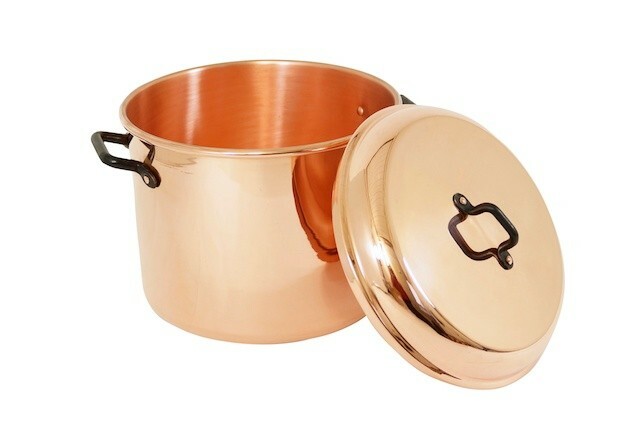 Copper pan / frying pan (20 cm) with handles "CopperGarden®"